Hey, beauties! It has been soooo long since my last post, I know. I have been very busy planning, creating, and opening my very own salon! 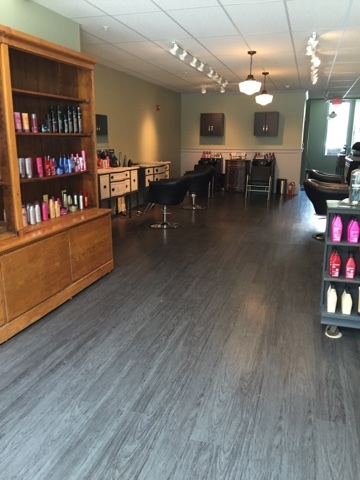 I opened Strands Salon in April. This is pretty much what it looks like right now, but I am slowly bringing in more finishing touches and decor. It has been such a fabulous growing experience, but I am looking forward to getting a bit more time to write! I will keep you updated on my progress, and I will definitely be back to sharing my work and beauty insight soon!